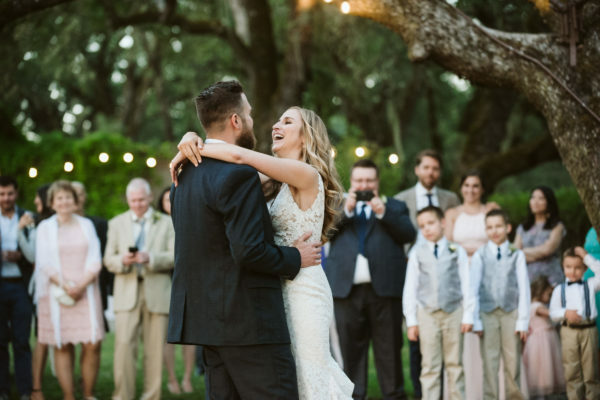 Brenna and Grant tied the knot during their beautiful outdoor wedding at Beltane Ranch in Sonoma Valley. 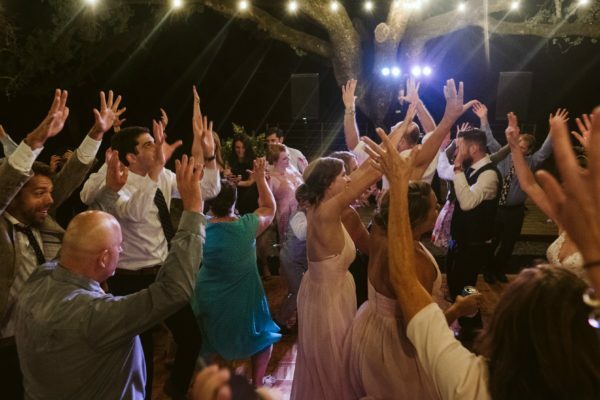 Beltane Ranch is a six generation family owned and operated ranch that offers a bit of everything: ceremony and reception sites with awesome views of fields and vineyards, shade from majestic oak trees, and a charming bed and breakfast. 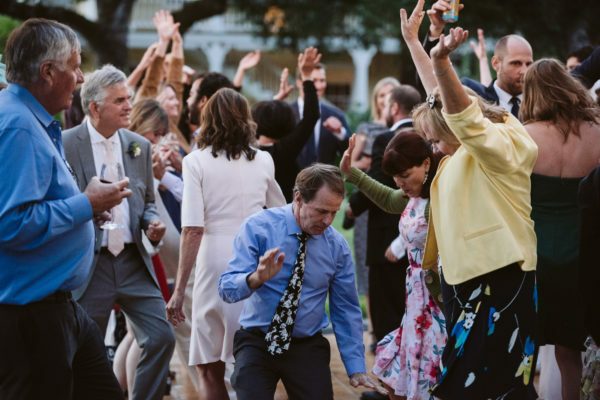 All the special moments of this fun and lovely day were captured by Eric James Photography. Eric does an exceptional job of making people feel comfortable in front of the camera and takes the most amazing, breathtaking wedding shots. 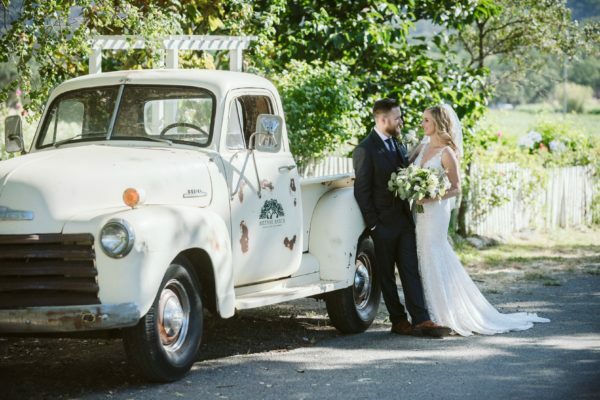 Coordinating Brenna and Grant’s big day was Lindsey from Lovely Day Events. Lindsey is a fantastic planner – not only she is efficient, organized and thinks of every detail, she is also so much fun to work with. Always a pleasure to get to work with Lovely Day Events! Outstanding food was prepared and served by Elaine Bell Catering. Elaine Bell Catering provides delicious, quality food with equally great service by friendly and professional staff. Brenna and Grant’s first dance together as Mr. and Mrs. Weaver was Leon Bridges’ “Beyond”. Afterwards, Brenna and her dad danced to “Daughters” by John Mayer, and lastly, Grant and his mom danced to “You’ve Got a Friend” by James Taylor. No one makes dance floors go crazy like DJ Skip and without a doubt this night was no exception! Skip opened the dance floor with September’s “Earth, Wind and Fire”, and it stayed busy all night in spite of competition from the tantalizing donut machine! Congrats Brenna and Grant!! 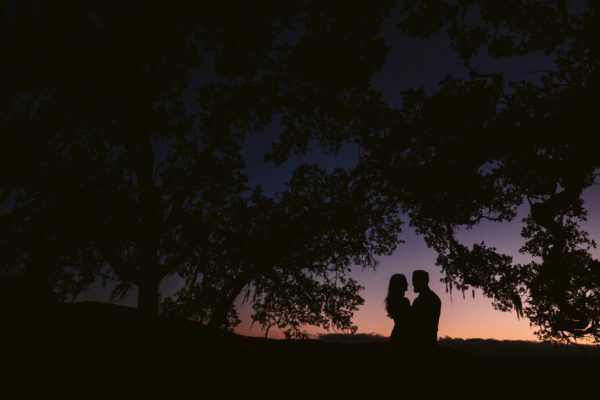 Thank you for letting us be part of your fun and lovely outdoor wedding at Beltane Ranch!